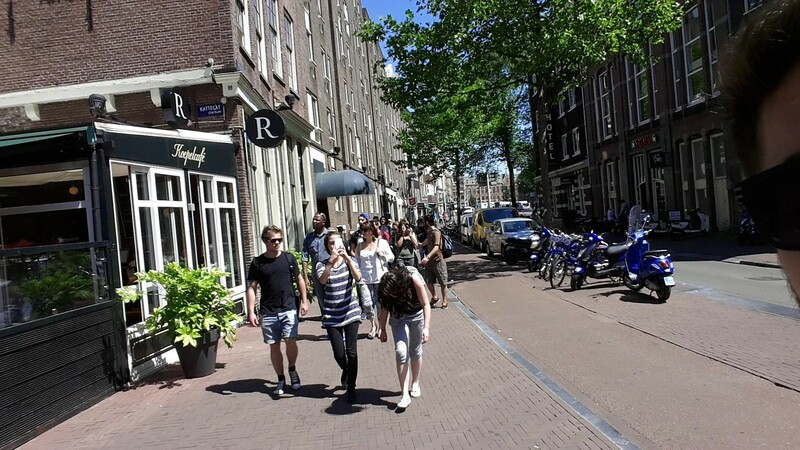 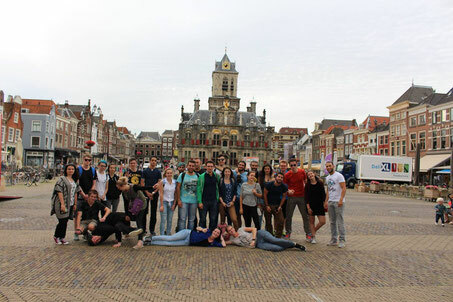 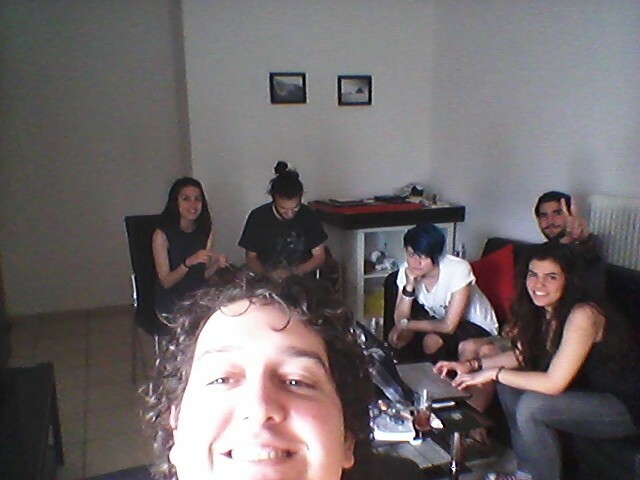 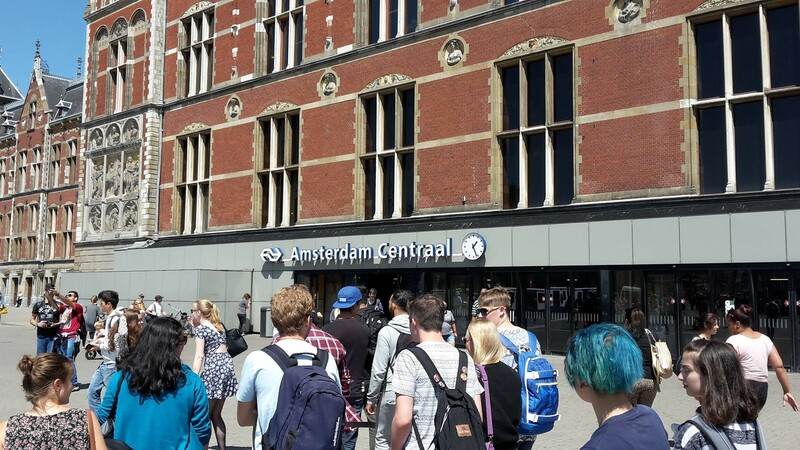 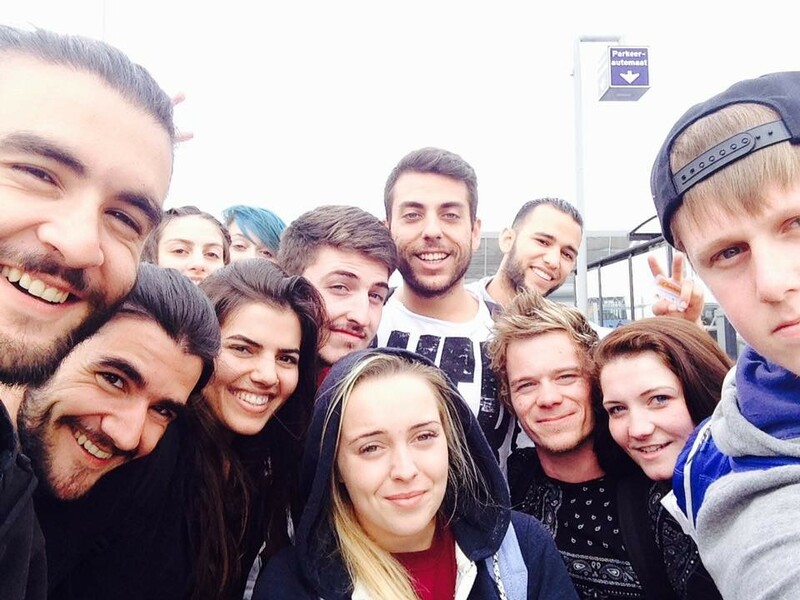 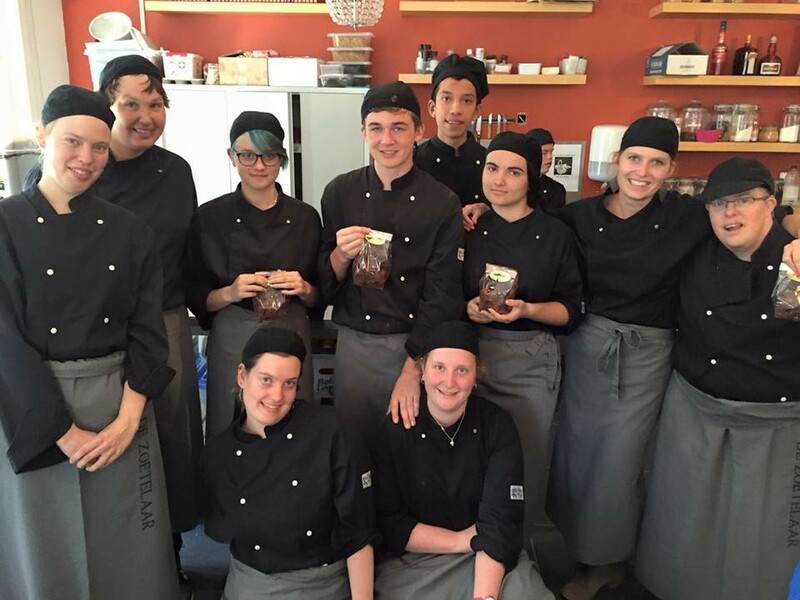 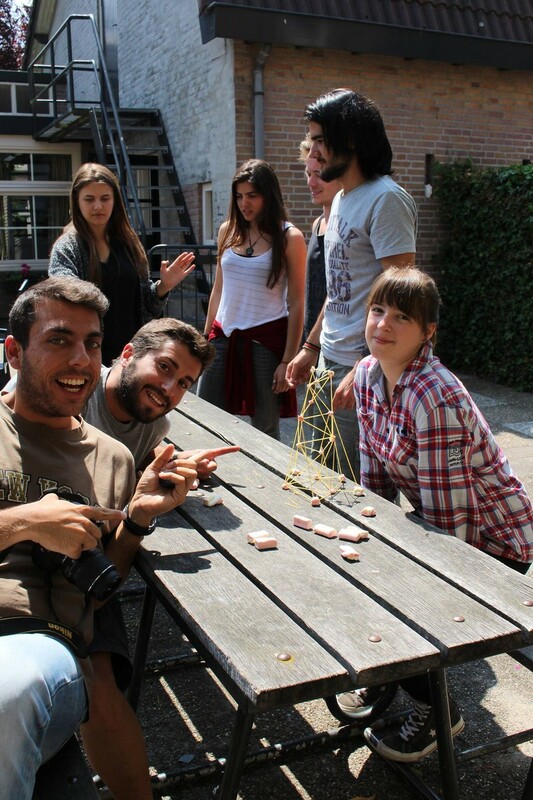 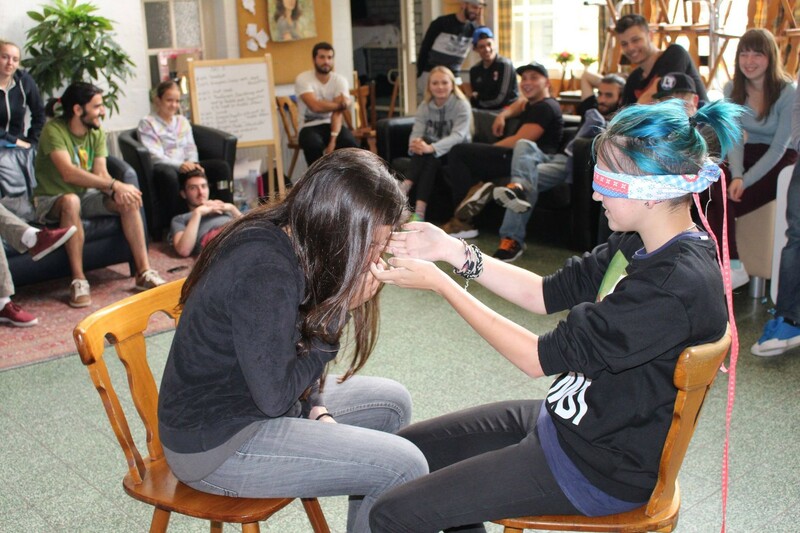 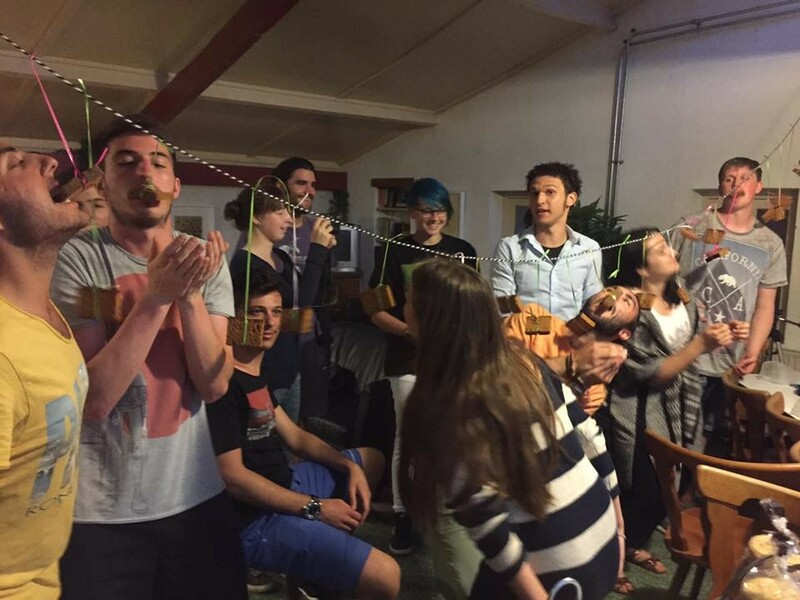 Youth exchange Project "Personal Upgrade" took place in Delft, Rotterdam and Amsterdam of the Netherlands in July 2015. 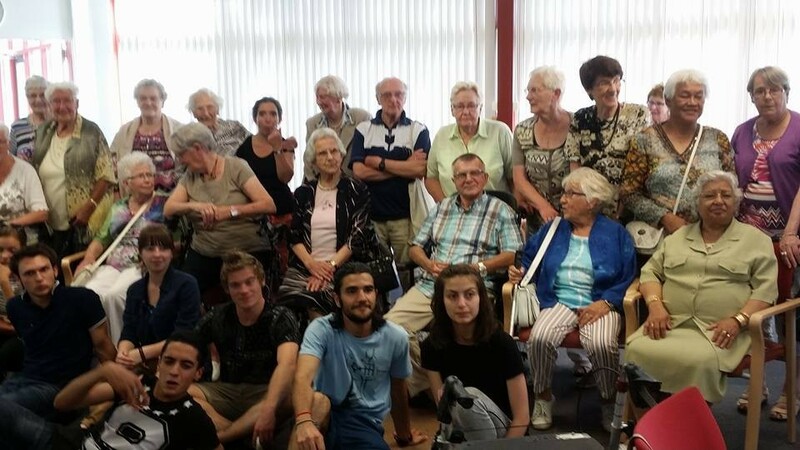 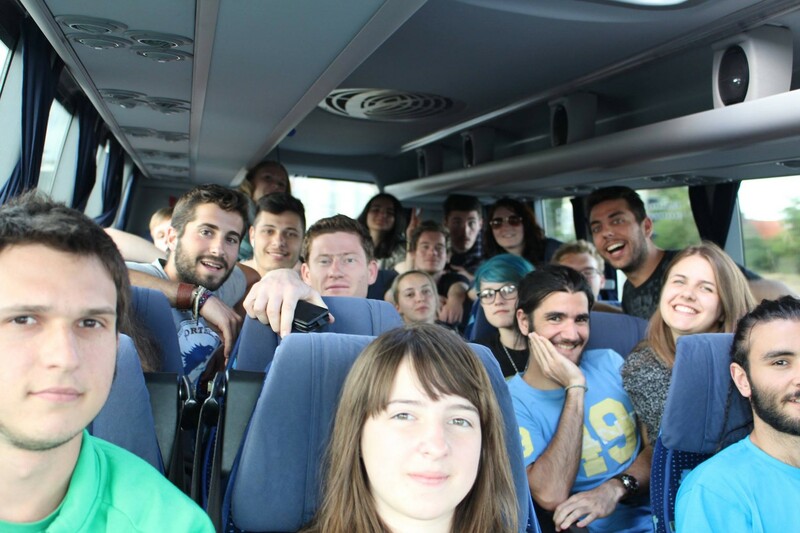 Youth center of Epirus sent 7 young people from Epirus region to the project, there were also many other young people from the Netherlands, Romania and United Kingdom that participated in the project. 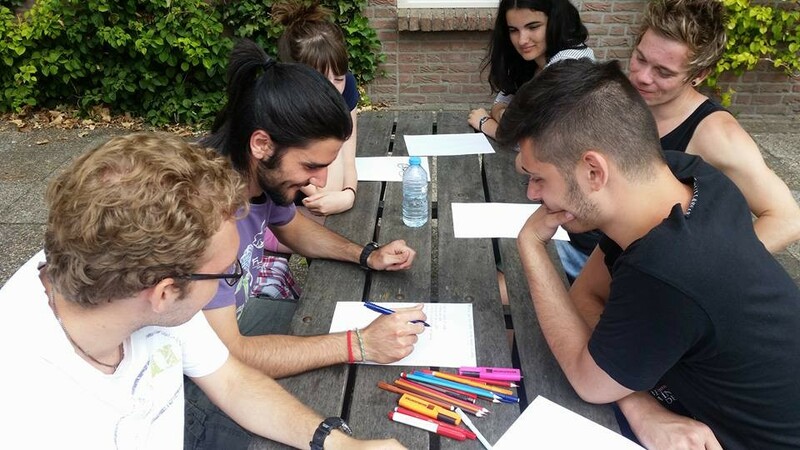 Main aims of the project were to increase the sense of active participation and volunteerism among young people, to raise their intercultural awareness. 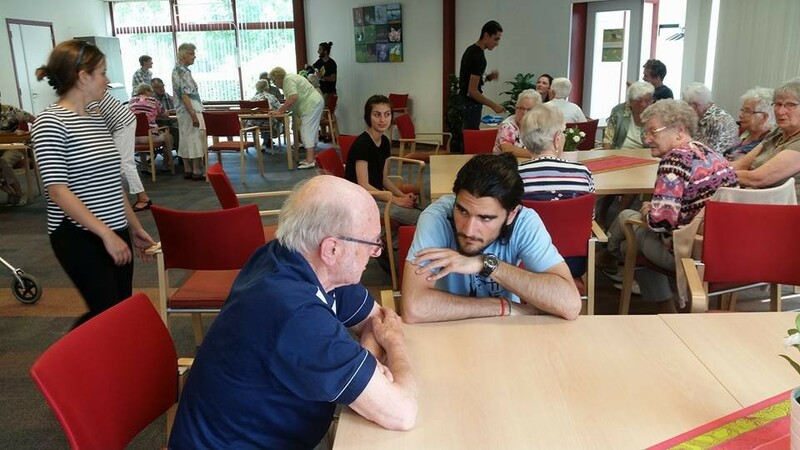 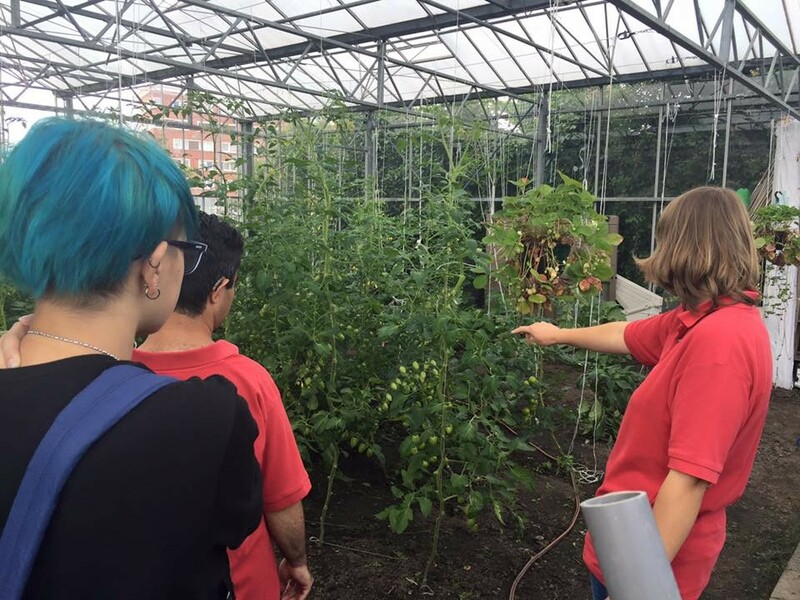 During the project, participants did various volunteerism activities for the local society- they made an event in a care centers for elderly people and people with disabilities, did some agricultural activities, etc. 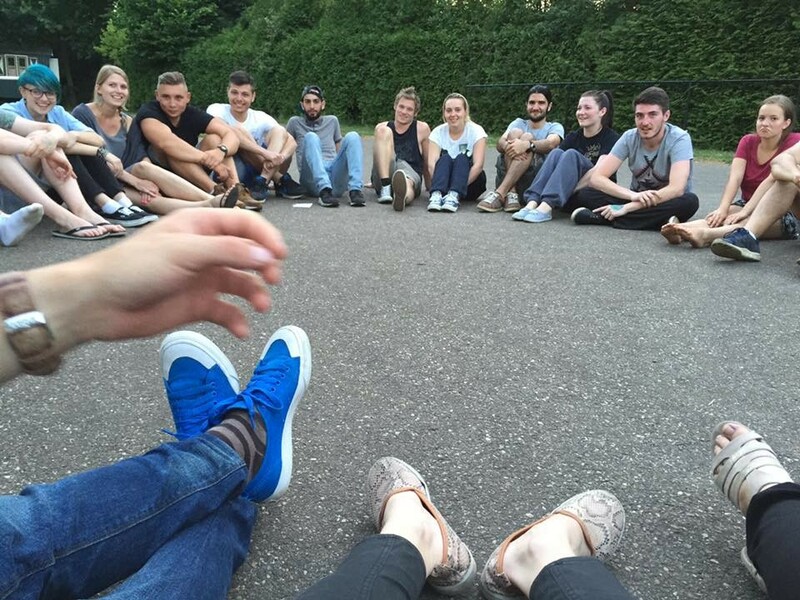 Participants also had a chance to introduce each other with their cultural heritage during their cultural nights. 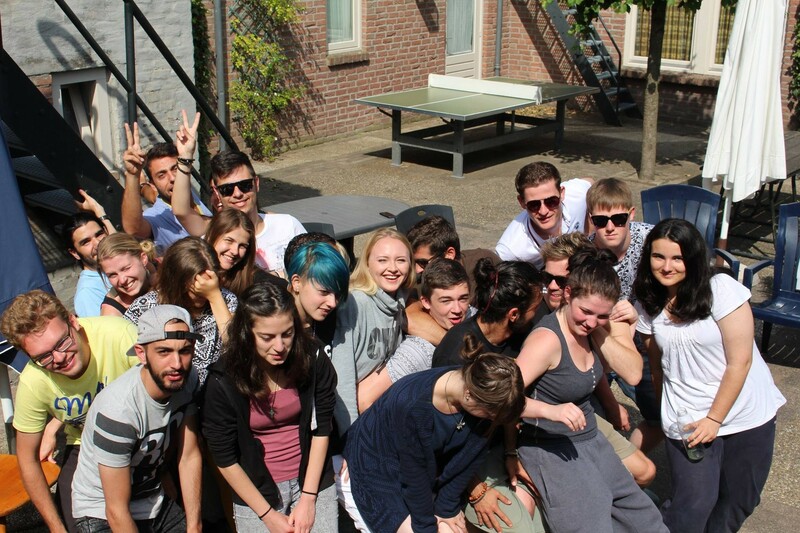 LOWEr you can see photos of the youth exchange.